35 Training Videos breaking down the technique of every drill so you can maximize the potential of your training. 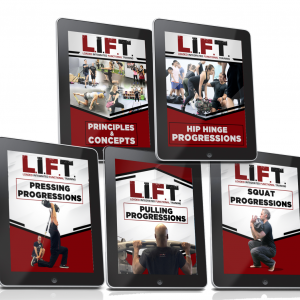 Over 5 hours of instruction so you can feel like a pro after completing this course. The chance to be listed with the prestigious title of DVRT certified instructor on our instructors page where people from all over the world to find experts in their area. 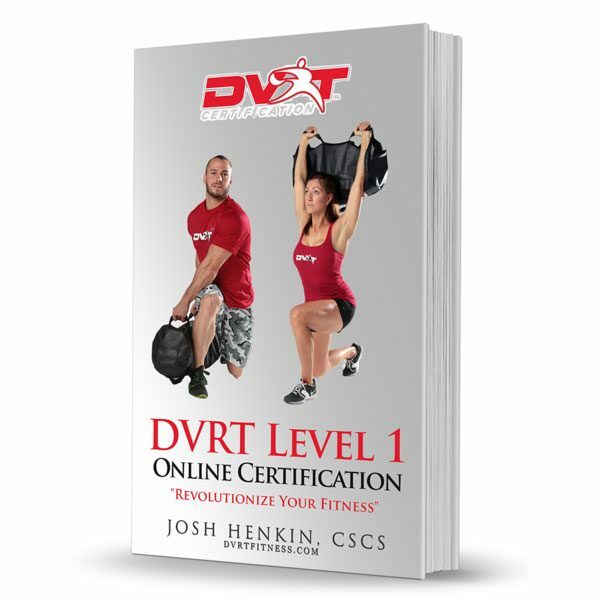 Upon completion you will receive your DVRT Level I Certificate along with the coveted Clean and Press T Shirt. Also after completion you will receive a life long coupon code for discounts to all our Ultimate Sandbag Training gear and programs. Pass a 40 question multiple choice test with an 80% score which shows understanding of DVRT concepts. Pass our DVRT Clean and Press Test (you can read about HERE) which demonstrates technical efficiency, ability to program, and problem solve. Send us video of teaching 5 of our core DVRT movements to a client/colleague which shows that you can appropriately teach and problem solve various strategies. 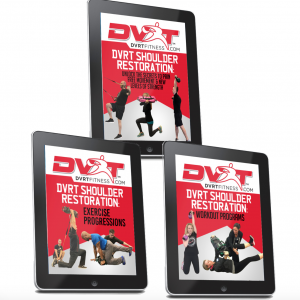 We are proud of the amazing coaches that have come out of our DVRT programs and if you want to become a part of that growing reputation of top level professionals that are changing the fitness industry then DVRT is for you! With the special launch of our DVRT online course you can invest in becoming an industry leader by saving $100 for a very limited time. Don’t wait to take your coaching, business, and results to the next level.